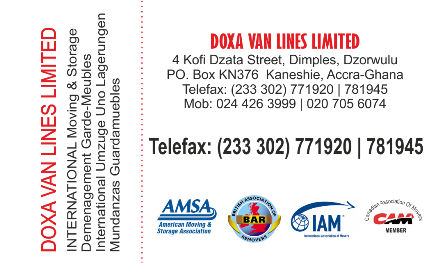 Doxa Van Lines/ Doxa Worldwide Movers Ltd. are pioneers in the international freight forwarding industry in Ghana and is a leading name which specializes in the movement of household items and personal effects. We are Ghana-based company, which has been in the Air & Ocean Freight Forwarding business since its inception 20 years ago. 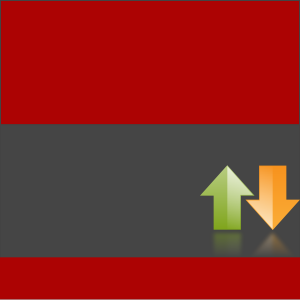 Over the years we have developed strong international carrier network with excellent relationships. 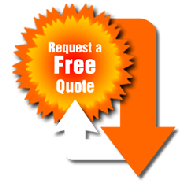 Added to this, our experience & knowledge enable us to offer our clients with cost-effective, time-definite, and reliable services. Doxa Van Lines/ Doxa Worldwide Movers Ltd. are pioneers in the international freight forwarding industry in Ghana and is a leading name which specializes in the movement of household items and personal effects. From carefully packing your belongings and loading to our vans, to setting up your furniture or personal belongings in your new home, we try to make your move as easy and as comfortable as possible. Doxa Van Lines/ Doxa Worldwide Movers Ltd stands for excellence and total customer satisfaction in the physical distribution and logistical supply chain management in Ghana.